Quetta – April 1, 2018: Terrorists open fire on Hazara-owned yellow cab, killing one and wounding another. The attack happened on Qandahari bazar in the heart of Quetta’s business district with heavy security presence and meters away from City Police Station. According to HOPE, there are over 200 documented attacks on predominantly Shia Hazaras in Pakistan by terrorists ideologically affiliated with Saudi Arabia’s Wahhabism. 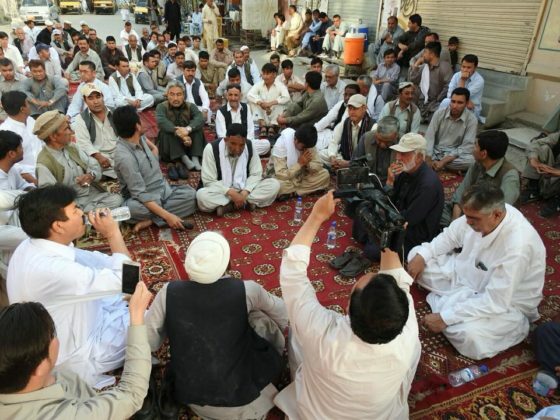 Most of the attacks occurred while targeting the small Hazara community in Quetta — provincial capital of restive Balochistan.